ATA ETRO ET-09 12 GA SYN 14" - Corlane Sporting Goods Ltd.
ATA Etro ET-09 12GA Synthetic 14"
Home / ATA Etro ET-09 12GA Synthetic 14"
The Etro series was designed exclusively for the Canadian market and made to perform under the extreme weather conditions that our country experiences. 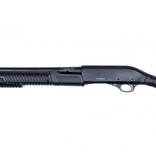 It is a lightweight pump action and sports a 16" hard chrome plated barrel and pistol grip. 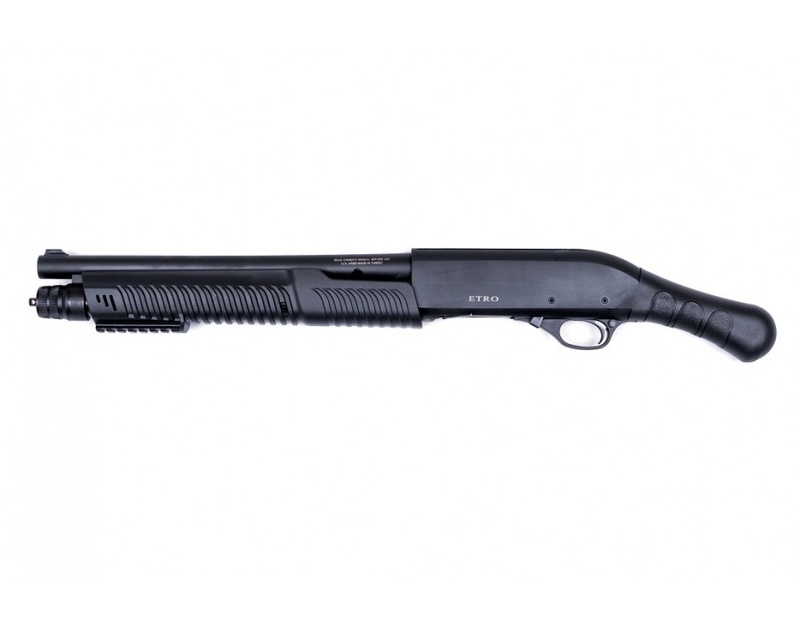 The Etro is an exceptionally well balanced gun, points and swings great, and handles smoothly.